Former Manchester United winger Ryan Giggs is not surprised that Antonio Conte has managed to transform Chelsea from the bottom-up. Conte was a highly influential midfielder at Juventus, and Giggs was one of the players who was present during the era when he dominated the Italian Serie A. Giggs now says that Conte was always a leader and that it is not surprising that he has entered into management and been successful. 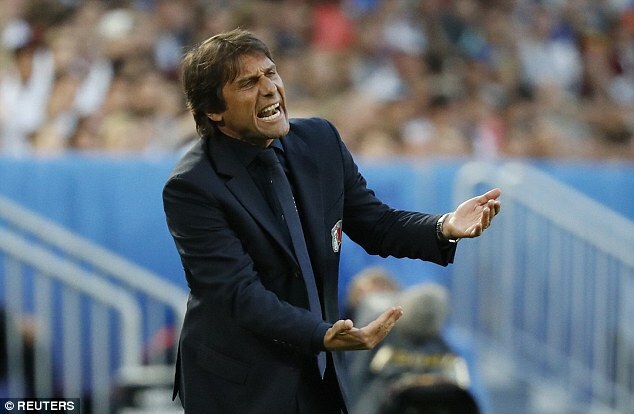 Conte is widely known for his managerial spells with Juventus and Italy. He took Juventus from the second division of Italian football into champions on four consecutive seasons. 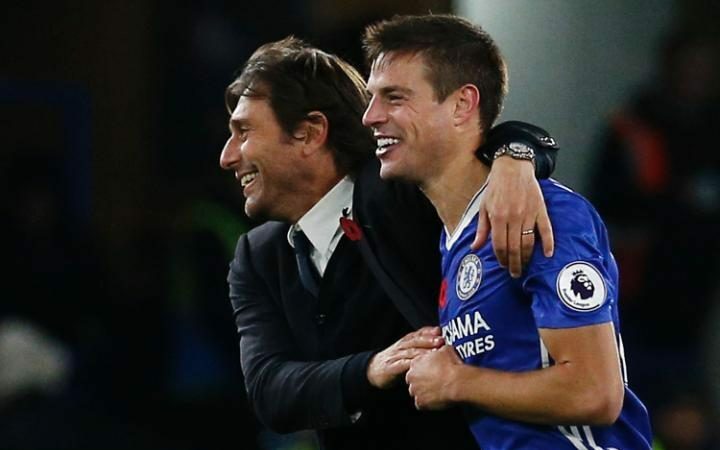 Antonio Conte branded the 5-0 win over Everton as extremely important for the club. Chelsea’s impressive victory against the Merseyside outfit saw them go top of the table – albeit until the next 24 hours when the likes of Liverpool and Arsenal play. Still, it has been an impressive month and a half from the blues. 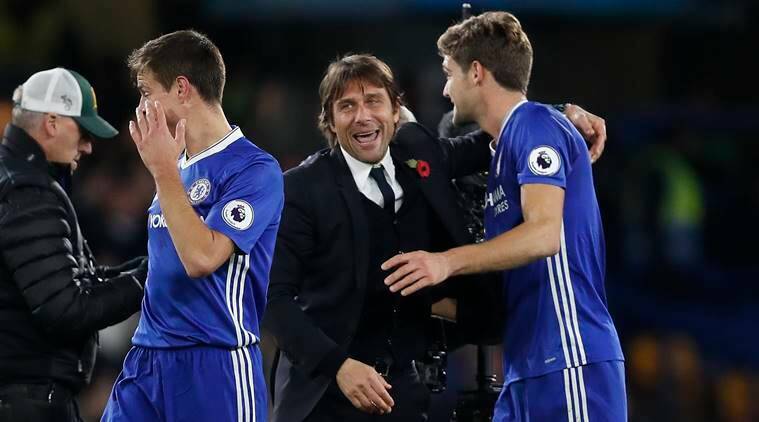 Conte has managed to turn around the fortunes of the club which suffered back-to-back losses against Liverpool and Arsenal towards the end of September. The manager reverted to his usual 3-4-3 formation since the Arsenal game and he has managed to transform Chelsea into one of the best footballing outfits in England right now. The boss for Chelsea's Under-23s team, Adi Viveash has said that Kurt Zouma, who has been out due to a serious knee injury that occurred nine months ago, is ready to join up with Antonio Conte's squad. 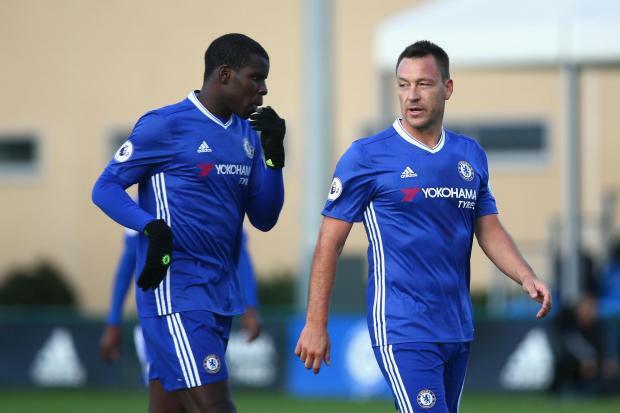 Zouma recently played a complete 90 minutes of football just last Tuesday. Before this, he had featured since the past few weeks, in three games for Chelsea's development squad. This finally resulted in him playing the whole of the team's match held at Stamford Bridge against Oxford in the ongoing Checkatrade Trophy just yesterday.